We warmly welcome any enquiries. 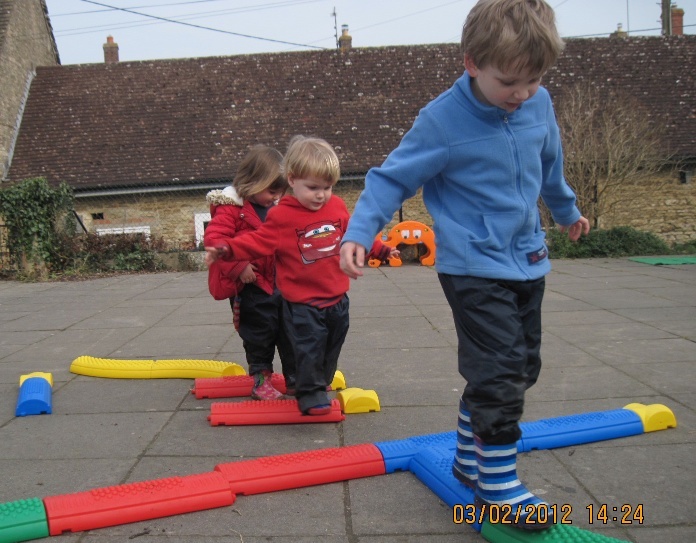 We are situated in the rural village of Kington St Michael, North of Chippenham, (close to the M4) and are based at the Village Hall and benefit from a spacious indoor and outdoor play area. We have off road parking in the Village Hall Car Park.